The Mindset Of A Champion – Get It From A Champion! Published on December 30, 2009 in Champion Mindset, Squash and Training and Drills. 0 Comments Tags: David Palmer, Squash, Squash Boot Camp, Squash Bootcamp. 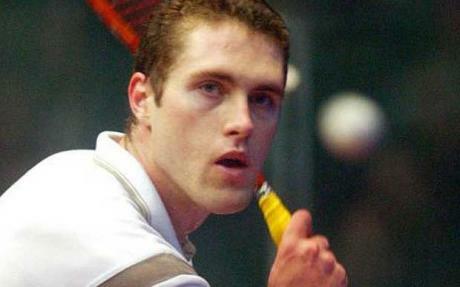 A friend sent me a link to a 2-day Squash Bootcamp with Former World #1 and current World #8 David Palmer in Sydney next week, January 6 and 7 2010. Of course I jumped at this rare, one-time opportunity. 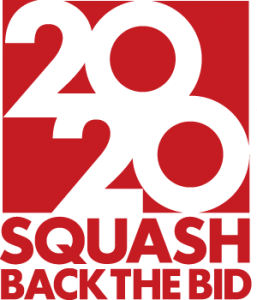 The reason I’m blogging about it is because if you know anyone who’s an avid competitive squash player, this is a rare opportunity to spend time ON THE COURT with a WORLD CHAMPION… Send them this blog post link.